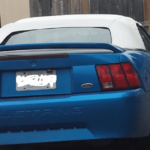 Millions and millions of dollars and countless hours of labor go into creating some of these enormous beasts. All structures are built for very specific purposes. To us, bridges are like useful works of art. The longest bridges in the US are all over the country and you might even encounter them on a daily basis if you live nearby. 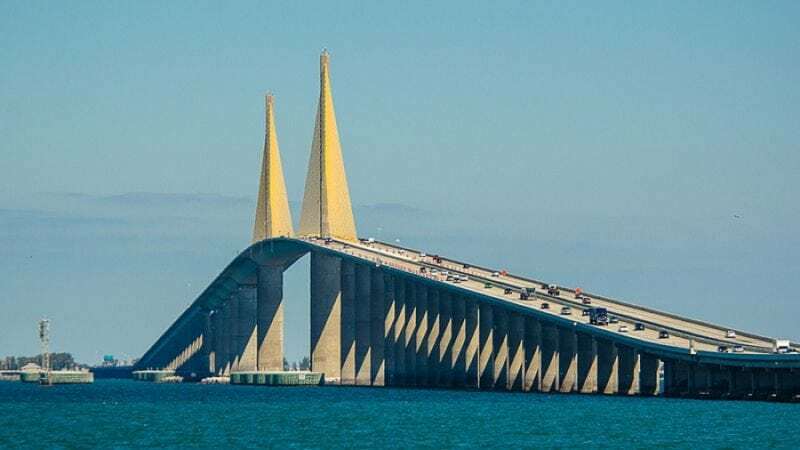 While many bridges are quite impressive in length, these top ten are longer than anything else you’ll drive across in the U.S. Built from 1978 to 1980, it spans a distance over 6 miles long. The state of Alabama decided to name in honor of Walter K. Wilson, a Chief of Engineers with the United States Army Corps of Engineers and long-term resident. He was credited with being one of the first people recognizing the need to construct a high-level bridge over a river that would not impede waterway development. 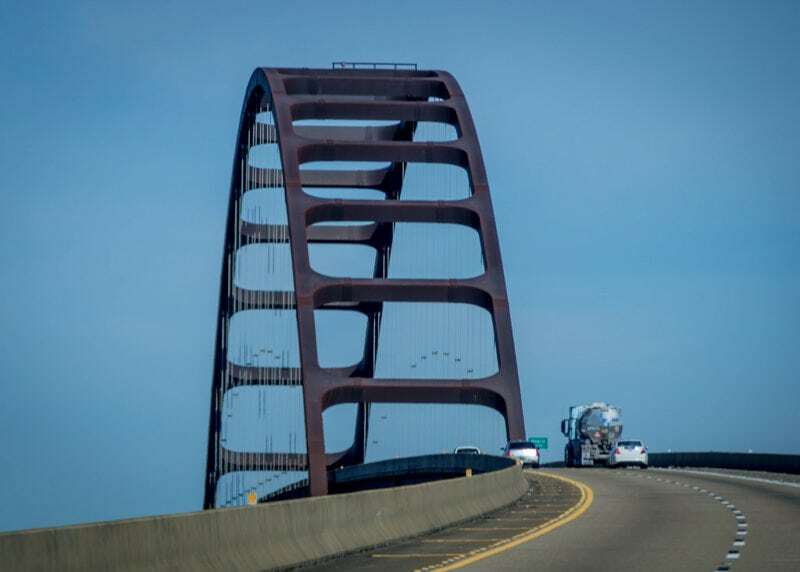 Therefore, the state of Alabama named the bridge in his honor after completion of construction in 1978. The state of Florida started construction of the current bridge began in 1982. They completed the bridge on February 7, 1987. The new bridge cost $244 million to build, and was opened to traffic on April 20, 1987. 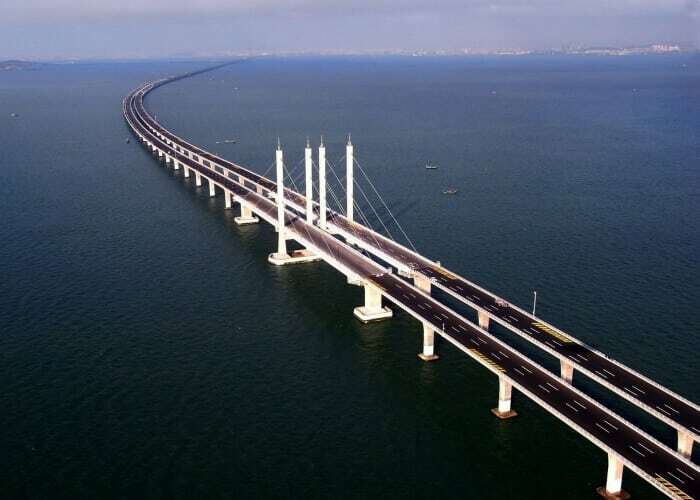 It replaced an older bridge constructed in 1954, which was partly destroyed in a collision in 1980. It is constructed of steel and concrete. Completed in 1912, it was known as the “Eighth Wonder of the World” when it was first built. In the beginning, people thought that attempting to build something so ambitious over miles of open water and a soft bottom in a harsh tropical climate seemed a bit crazy back then. 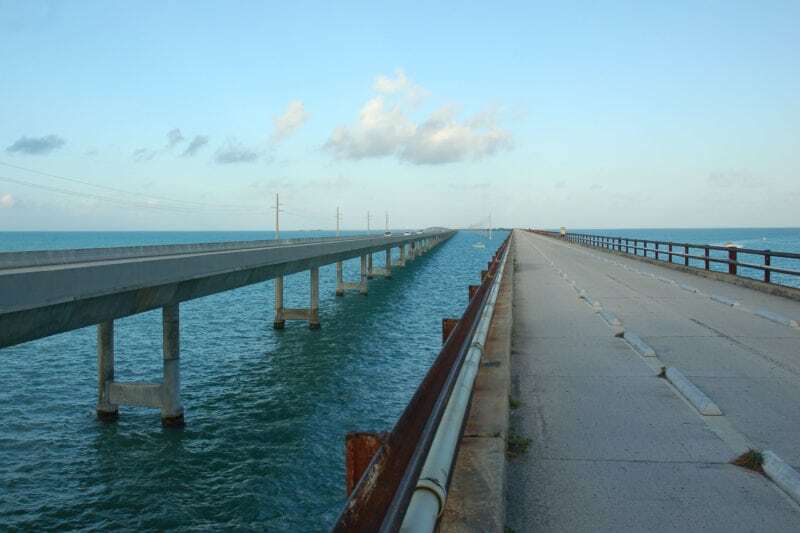 Finished in 1982, the longest bridge in the Florida Keys is wide enough to give a motorist room to pull over to change a flat tire and steal many glances at the perfectly green water. With this breathtaking view, the bridge is between Brooklyn and Staten Island that is over 2.5 miles long. 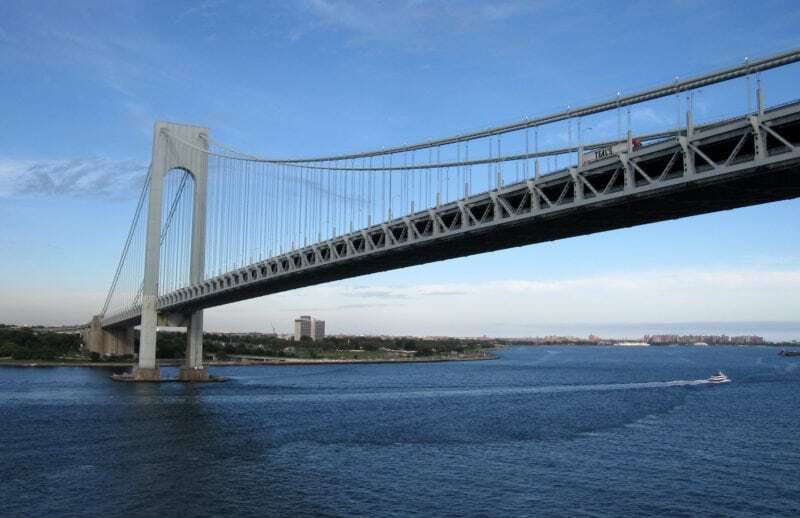 The state of New York decided to name this bridge after Giovanni da Verrazzano. 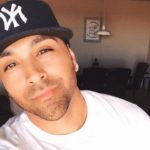 He was the first Italian traveler to be documented to voyage between the Hudson River and the New York Harbor. Designed by Othmar Ammann, it carries twelve lanes out of which six are upper and six are lower. In 2011, this bridge made national news, when it was opened to relieve catastrophic flooding on the Mississippi River. This trestle bridge is more than 10 miles long. The bridge one of the most conspicuous bridges of the country. Louisiana Department of Transportation and Development opened the bridge for the very first time in 1972. While it’s not nearly as long as some of the bridges in the Deep South, northern California’s San Mateo-Hayward Bridge is impressive nonetheless. Spanning roughly 7 miles, this Bay Area beauty was once notorious as being part of the worst evening commute in the region. 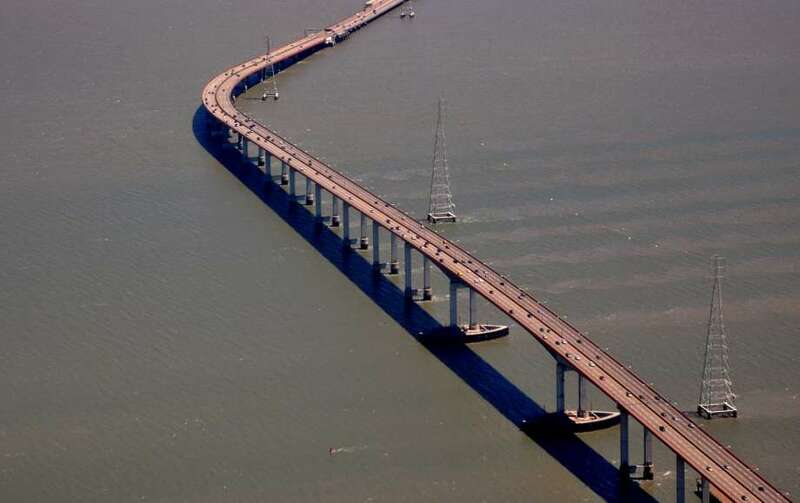 But in 2003, California funded an expansion project, bringing the bridge up from a measly four lanes to six. Commuters—as well as tourists—were thrilled when the expansion was completed in 2011. If you’re terrified of being completely trapped on a bridge, you’ll want to avoid the Chesapeake Bay Bridge-Tunnel in Virginia. It is aart bridge, part tunnel. At 17.6 miles, the massive structure carries you from Norfolk to the Delaware Valley in no time. Prior to its grand opening in 1964, you had to travel by land, which took a daunting 1 1/2 hours. 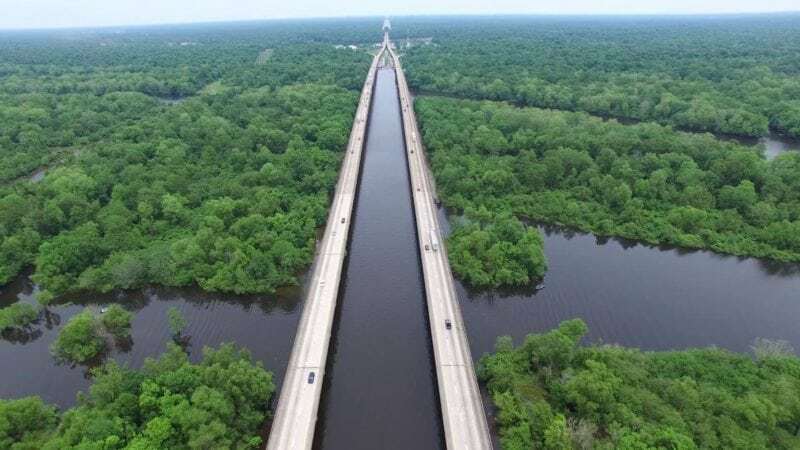 Get your camera ready and take a scenic drive over America’s largest swamp, courtesy of the Atchafalaya Basin Bridge: this 18.2-mile stretch connects Baton Rouge and Lafayette in Louisiana. Constructors completed the bridge in 1971 and it has been quite the hit with motorists. As of 2011, nearly 25,000 vehicles, trucks, vans and motorcycles cross over the mighty Atchafalaya each day. At just shy of 23 miles in length, the Manchac Swamp Bridge sweeps you across—as you might guess—Louisiana’s Manchac Swamp. 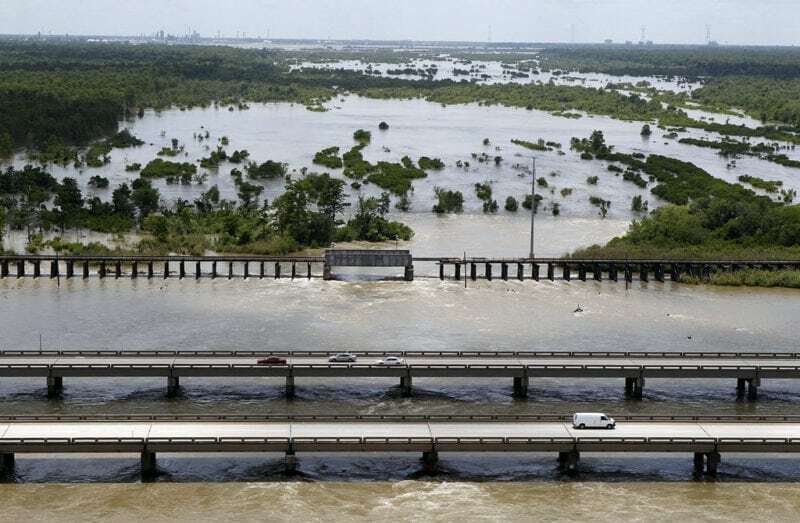 This structure was quite costly at $7 million per mile, since workers had to drill the concrete piles more than 250 feet below the swampland just to stabilize the structure. This is one of the longest bridges in the US. But even though it finished construction all the way back 1979, it’s still one of the longest bridges in the world—and the second longest in the U.S.
Sure, anyone can build a little bridge with land on either side. 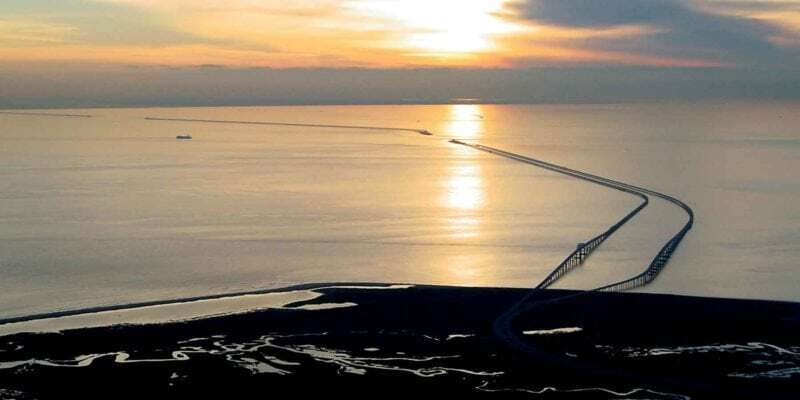 The Lake Pontchartrain Causeway—constructed in 1956—holds a Guinness Book of World Records award for being the longest bridge over water in the entire world. 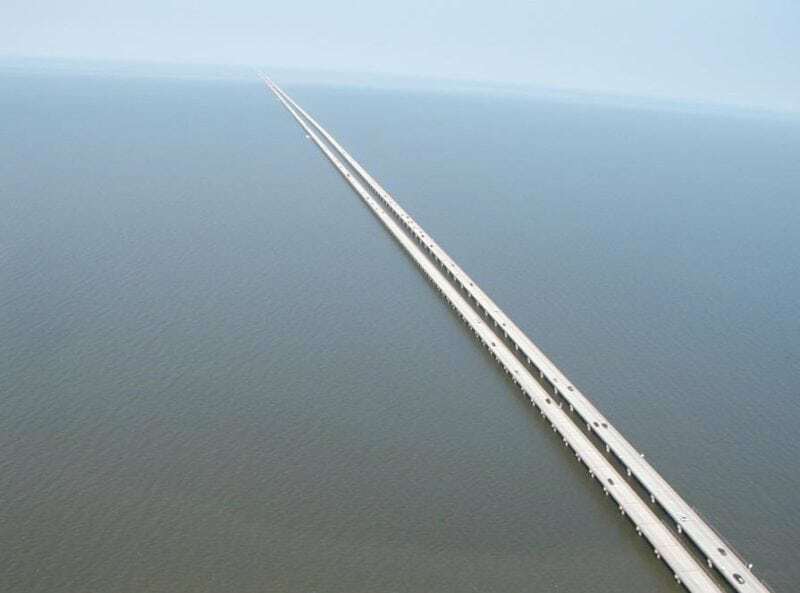 Stretching nearly 24 miles across Louisiana’s Lake Pontchartrain, supposedly you can’t see land in any direction for a full eight-mile section of the bridge. 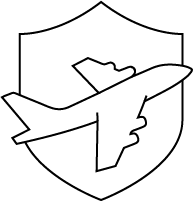 If you love to travel and want to see the world, we have a few articles you may love. Check out: The 5 Largest Rivers in the World by Volume of Flow.